Soon after HP started their TouchPad fire sale, a version of the device running Android 2.2 appeared on eBay and went on to sell for almost $700. Hopes for an Android port were high and the developer community swung into action offering a $2300 bounty for anyone who could load Android on the TouchPad. 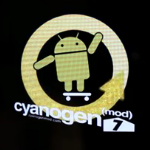 The CyanogenMod team, Android developers extraordinaire, did not disappoint and soon the news broke that they had managed to successfully get Android running on the TouchPad. The HP TouchPad Android port has been a fascinating journey to follow. Last we spoke of the device, Team CM showed off multitouch and GPU acceleration; and, since then, great strides have been made in the way of the port. Basically everything works as it should now, including Wi-Fi, sound, the accelerometer, 3D games, and video acceleration. While everything appears to be running smoothly, Team CM reminds us that this is still a closed alpha build and it's not quite ready for the masses, as "things still aren't as reliable as [they'd] like." For more information on the status of the project, check out this thread over at RootzWiki. Since HP made its decision to -ahem- streamline their inventory of Touchpads via fire sale, Android users have been clamoring for the ability to run Google's mobile OS on the inexpensive (yet powerful) tablet. 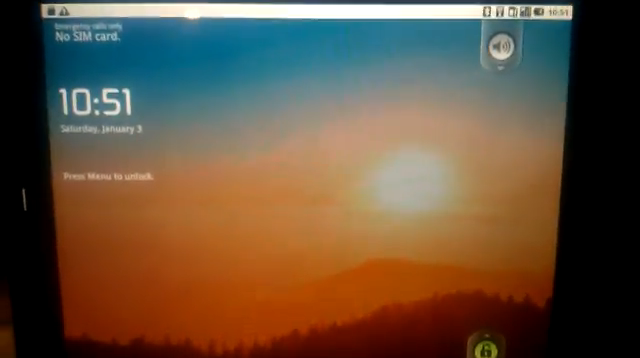 This, of course, led to fierce competition between developers to be the first to get Android running on the Touchpad. The competition really heated up after Hack N Mod offered a bounty to the first developers able to get Android working on HP's previously doomed device. Yesterday we saw a video of an HP TouchPad with full multitouch capabilities, and today Team CyanogenMod dropped a video not only showing off multitouch (which was apparently their work in the first place, but we'll stay out of that drama for now), but accurate color reproduction and full GPU acceleration as well. The rate of progress being made on the TouchPad is truly astounding. It won't be long now before we have a fully working version for all of you who took advantage of the firesale. Developers are making progress on the Android - TouchPad front almost daily, and the next major hurdle has been crossed(aside from getting Android to boot, of course) -- the touchscreen. For the past few weeks, devs have been spending countless hours trying to get the multitouch display to work properly with Android, and that feat was achieved earlier today. Like I said, this is the first of many issues that need to be fixed, but it's a great start nonetheless. Just last week we reported that a HP TouchPad running Android 2.2 was being sold on eBay for $700. The claim seemed a little dubious, especially considering the inflated price tag, but today news just broke that CM7 has finally made its way onto the HP TouchPad. The news comes from Rootzwiki, who included a video and a letter from the CM Team related to the project and its recent progress. The HP TouchPad has become quite a hot topic in the Android community as of late, thanks to its ultra-low price tag and superb hardware specs. Several dev teams have already stepped forward to announce plans to port Android to the device, while at least two devices have already been sold with developer builds of Android intact right out of the box. One of the lucky owners of said Android-ified TouchPads, jiwanish, has been so kind as to provide a full system dump to RootzWiki, allowing devs to make some real progress on the Android TouchPad front. 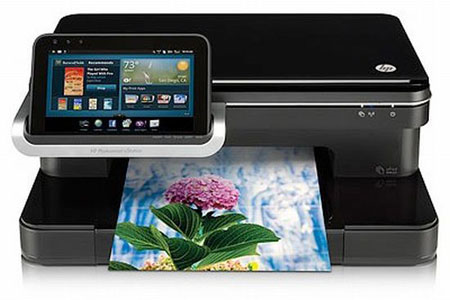 I’m not exactly sure how this strange pairing was birthed, probably somewhere in a boardroom of extremely bored HP executives… but it looks like HP’s Tablet plus Printer combo is drawing closer to readiness for release. I thought one of the driving tenets of the tablet revolution was to obsolete printers, but obviously HP disagrees – hey, they’re the experts. The Zeen, as it’s appellated, is a 7-inch capacitive tablet which will be bundled in a $400 package with the C510 PhotoSmart eStation. 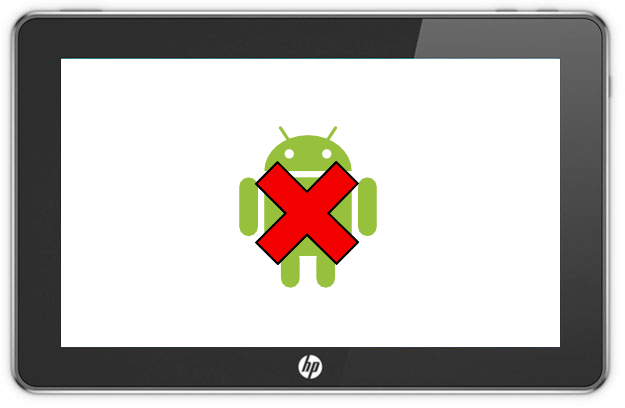 All Things Digital is reporting that HP’s planned Android Slate tablet has been delayed, possibly indefinitely. 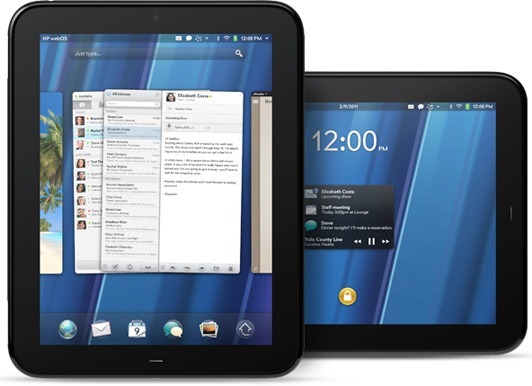 Given HP’s recent acquisition of Palm, it seems likely that HP is choosing to focus on development of their webOS tablet to compete with Apple’s iPad as quickly as possible. From a business standpoint, HP is probably making the right move. 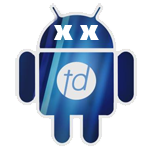 For Android and open source fans, though, this is indeed a sad day. Despite HP’s less-than-perfect reputation for hardware quality, the Slate platform is definitely the slickest-looking tablet this side of the iPad, and Android would have benefited from a wide-release, US market tablet.